KTM 200 Duke ABS version is around Rs 8,000 premium over the non-ABS version which is retailed at Rs 1.52 lakh (ex-showroom Delhi). The ABS system used in the Duke 200 is supplied by Bosch. 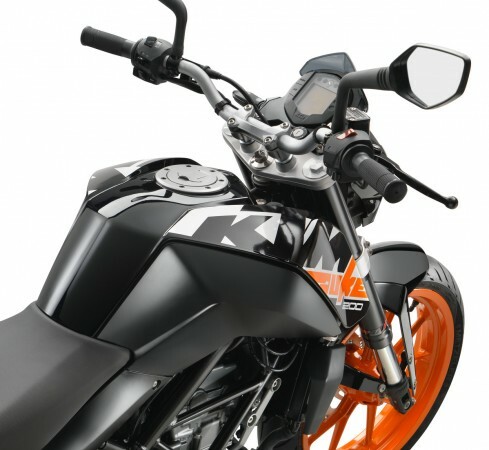 Austrian bike maker KTM has launched the Anti-lock Brake System (ABS) equipped version of its most affordable motorcycle the 200 Duke. The ABS system used in the Duke 200 is by Bosch and the bike has been priced at Rs 1.60 lakh (ex-showroom Delhi). KTM India will continue to sell the non-ABS version of the 200 Duke for now and it has been priced at Rs 1,51,757 (ex-showroom, Delhi). The ABS equipped version is about Rs 8,000 premium than the non-ABS version. The government of India rule dictates all two-wheelers above the 125cc displacement need to come with ABS as a standard offering. The new law will be applicable from April 1, 2019 and hence, the sale of the non-ABS 200 Duke is expected to continue until the first half of 2019 or till the stock lasts. Apart from the new safety tech, KTM 200 Duke is the same as the 2017 model. It draws power from the same 199.5 cc single-cylinder, liquid-cooled engine which is BS-IV compliant. The mill develops 24.6bhp at 10,000rpm and 19.2Nm of torque at 8,000 rpm, mated to a six-speed gearbox. KTM 200 Duke is available in three colour options- Orange, White and Black, while the Orange-coloured alloy wheels are standard. It will go up against the Bajaj Pulsar NS 200 and the TVS Apache RTR 200 in the segment. The motorcycle is employed with 43mm USD (up-side down) WP forks up front, and a monoshock suspension at the rear. Braking duties are taken care by a 300mm disc brake up front and 230mm disc at the rear sourced from Bybre. The 200 Duke runs on 17-inch alloy wheels wrapped in MRF tyres, 110 section for the front and 150 section tyre for the rear. 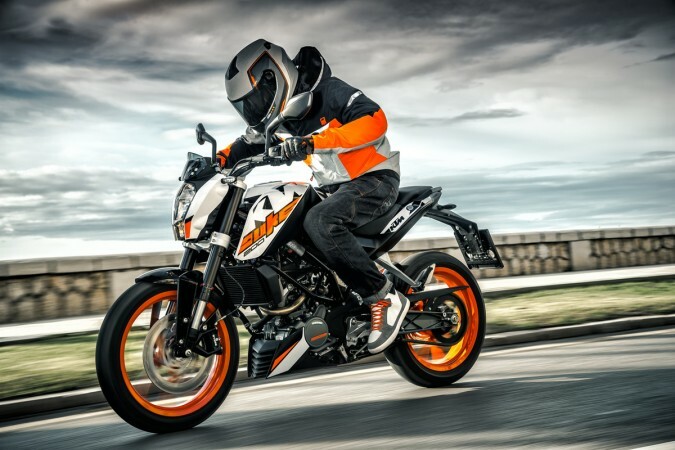 "With the addition of ABS our customers will now have the choice of both ABS and non-ABS versions on the KTM 200 Duke," said Amit Nandi, President (Probiking) at Bajaj Auto. 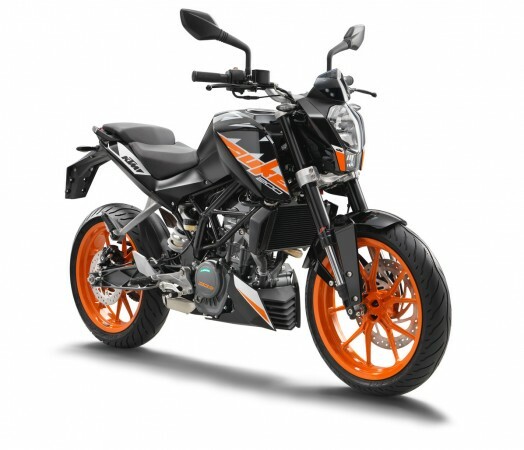 The bike is offered across 450 exclusive KTM showrooms in India.